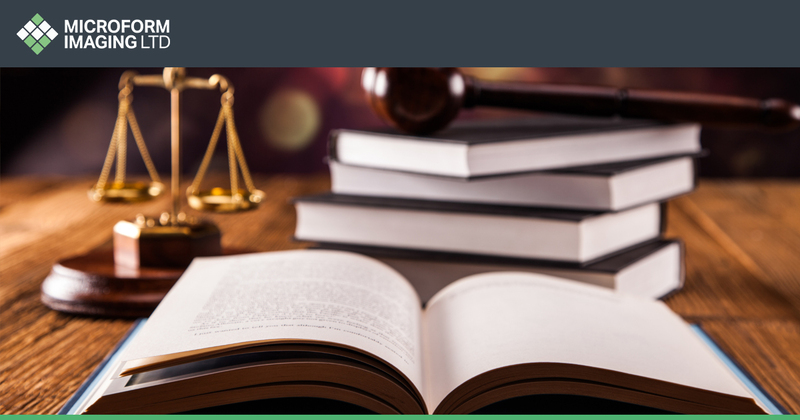 Law firms, just like any other company we work with, can enjoy many great advantages when it comes to legal document scanning. When it comes to legal document scanning there can be no gaps in terms of security, which is why Microform practices only the tightest and most secure working processes — from collection and delivery of materials, to onsite measures. What’s more, if an environmental issue was to occur, such a flood or fire, digital files can be saved to secure cloud management systems. This means that even if the computers or hard drives containing the digital images are destroyed, the files are saved on a cloud system and can be accessed by reserve machines. Being one of the most prominent and respected document scanning companies in the UK, we work with a range of businesses, from medical organisations, through to financial institutions. Due to this up to 80 per cent of the files and papers we work with are completely confidential, which means our staff are trained and contractually obliged to sign non-disclosure agreements before beginning employment. We also adhere to British Standards and accreditations including BS ISO/IEC 27001:2013 — Information Security Management. 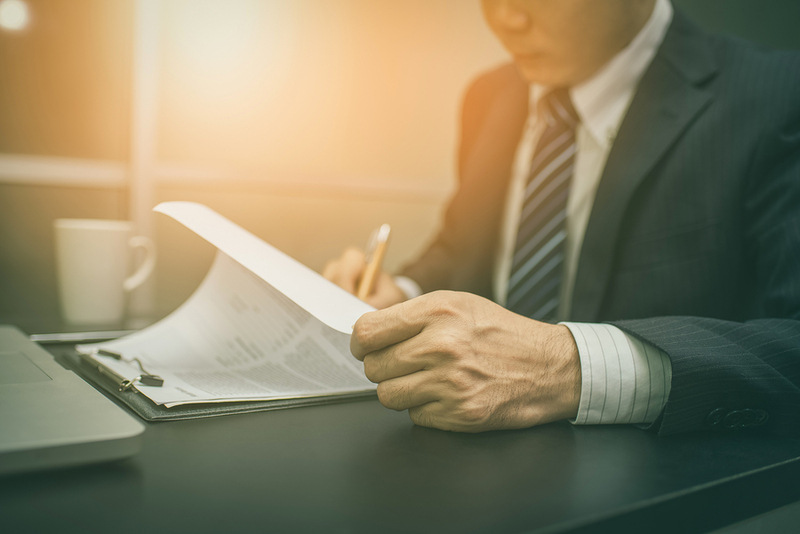 For large law firms, we know that case files and individual legal documents can sometimes take several hours to locate and deliver to the necessary staff member. Due to the fact that we offer what’s known as Optical Character Recognition (OCR) scanning however, we can ensure that digital case files and documents can be located and delivered with just a few clicks of a button. OCR scanning is a process where each individual character and letter within a document is recognised and recorded for later use. This means that simply by entering dates, names, keywords, and case numbers, materials can be sourced and delivered to the required department or desk in a matter of moments. Even some of the smallest law firms that we have worked with have found themselves saving hundreds of hours a year. In order for law firms to really take advantage of a file scanning service, it is often the wish of firms to dispose of historical documents. Often wishing to make better use of storage space, they opt to use our secure onsite destruction and recycling facilities. If you have any other questions about legal file scanning, or about Microform, feel free to get in touch on 01924 825 700.